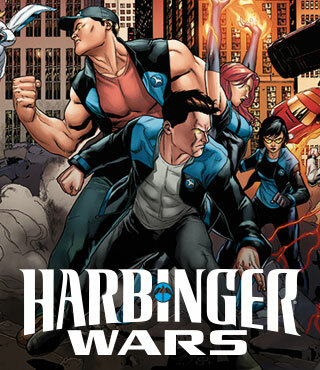 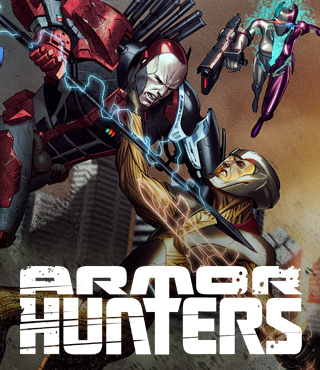 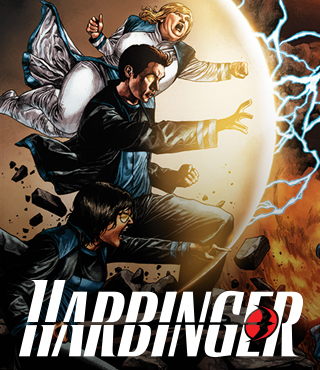 HARBINGER WARS tie-in! 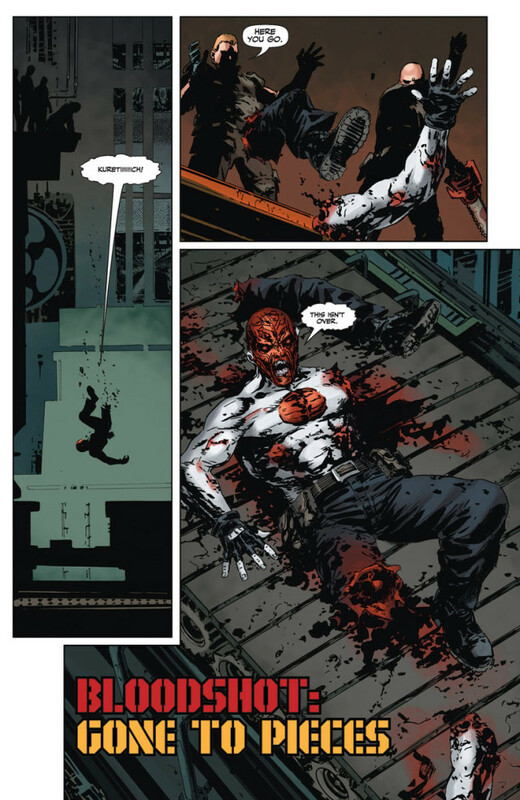 It’s payback time! 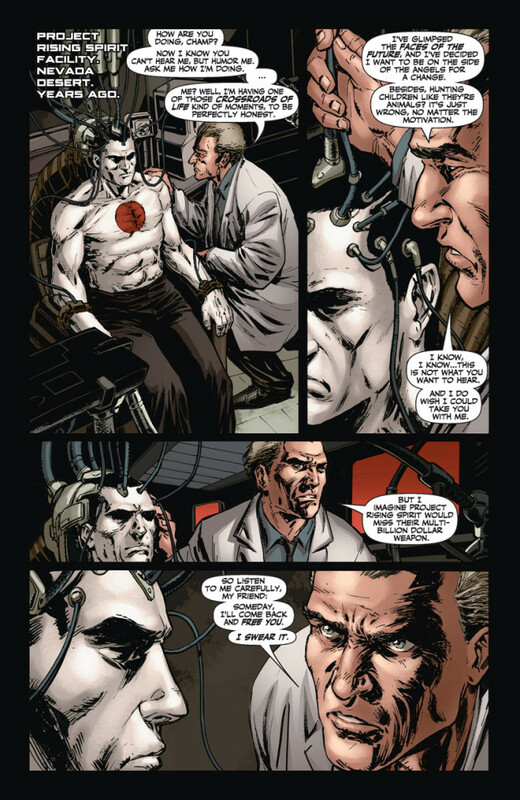 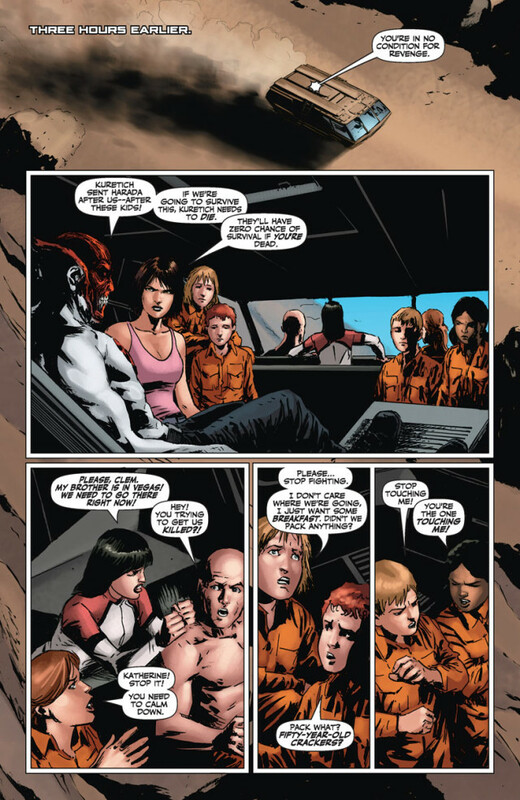 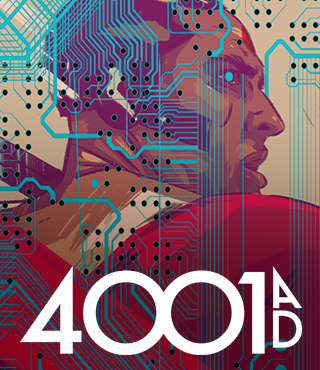 After Dr. Emanuel Kuretich freed Bloodshot from Project Rising Spirit, he promised Bloodshot that the answers to his identity would be found inside PRS’ secret Nevada facility. 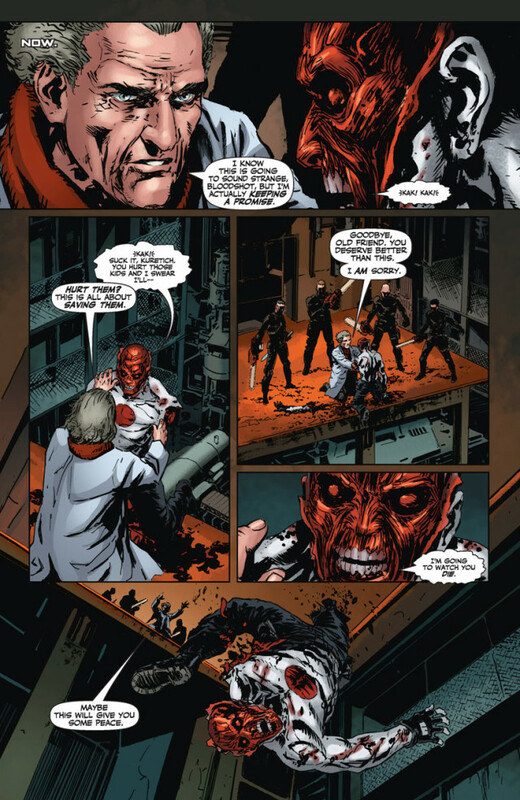 He lied. 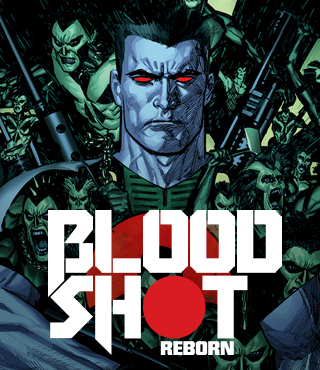 Instead, Bloodshot discovered two dozen super-powered psiot children – children that Kuretich then manipulated him into setting free. 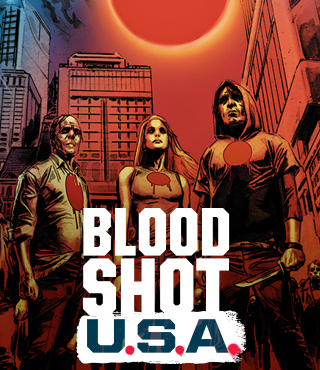 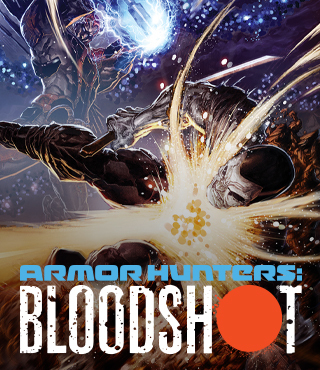 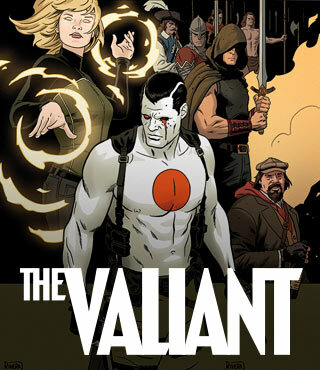 Now that the kids are out and have ignited a Harbinger War in the middle of the Vegas strip, Bloodshot is all that stands between them and the opposing forces of Toyo Harada and Peter Stanchek. 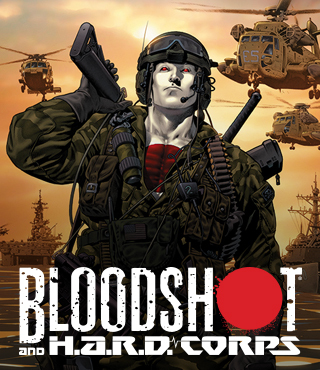 But Bloodshot hasn’t forgotten about Kuretich. 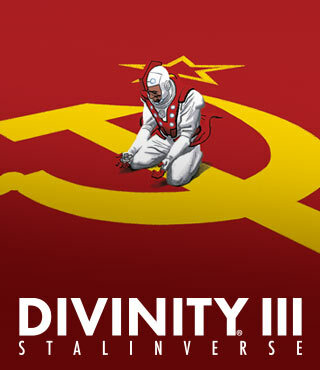 And he’s about to reap his revenge.